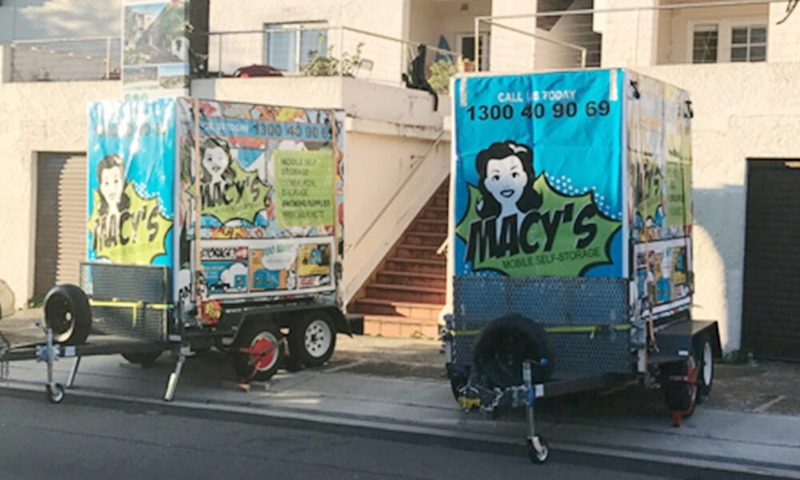 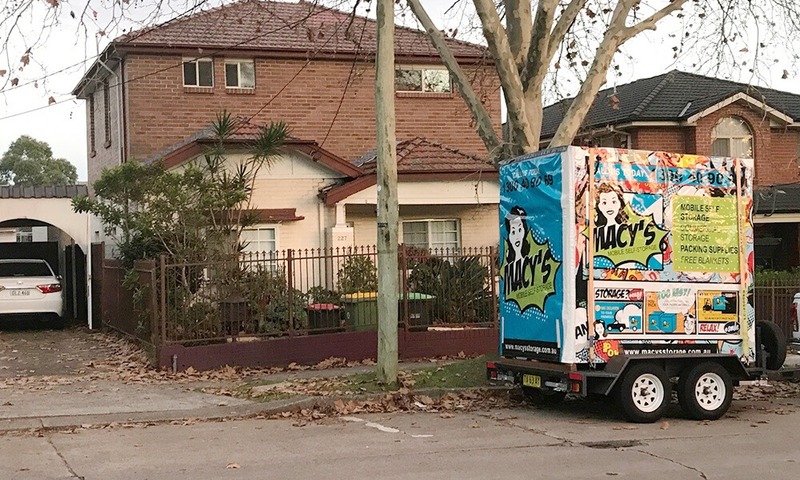 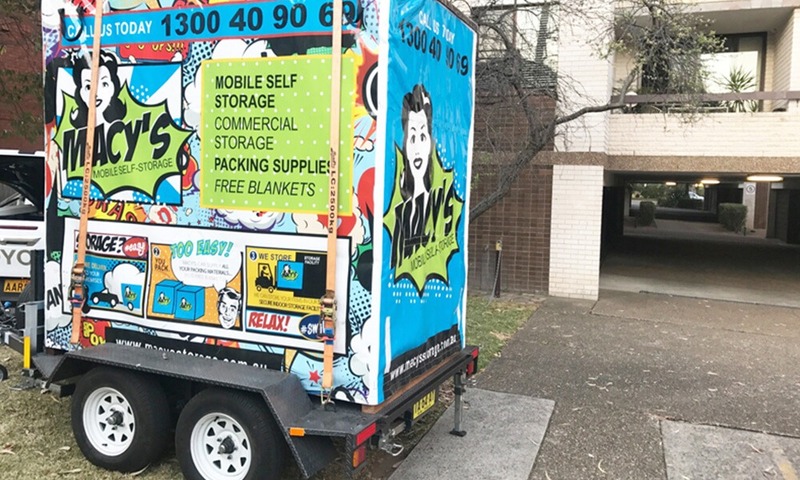 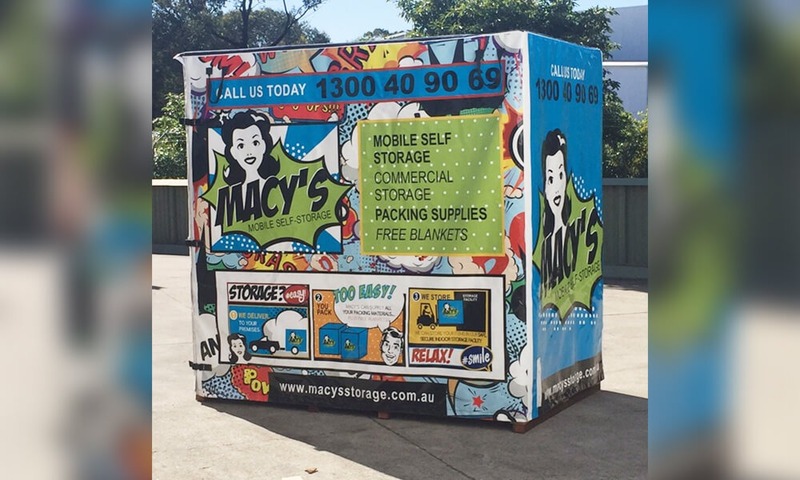 With years of experience in self storage business, Macy’s has the cheapest self storage service in Sydney that has gained customer’s trust with our fair service. 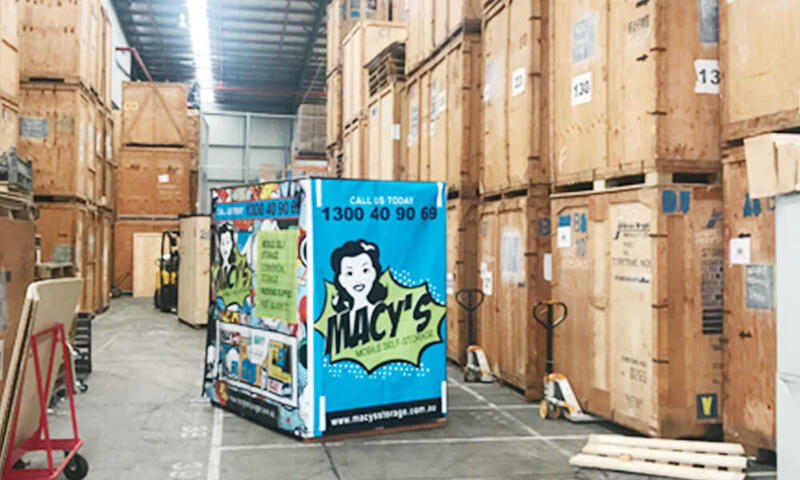 Our modules are delivered right in front of your doorstep with all the packing materials you need. 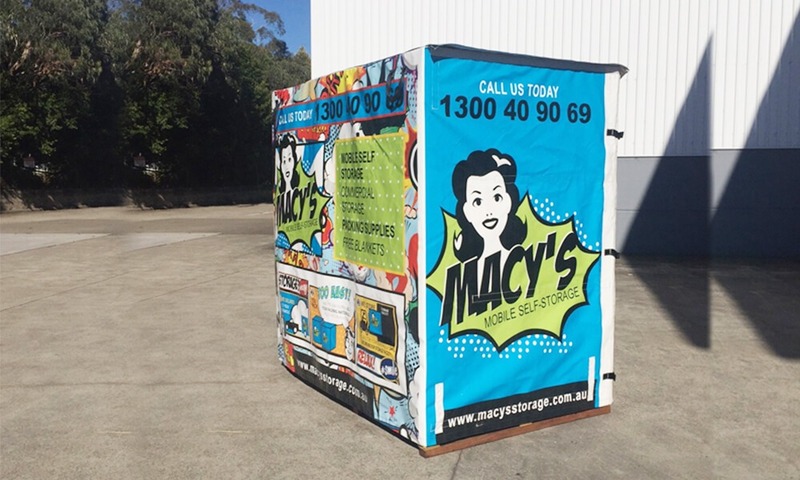 No need to bother hiring vehicles, simply fill the storage cubes then call us. 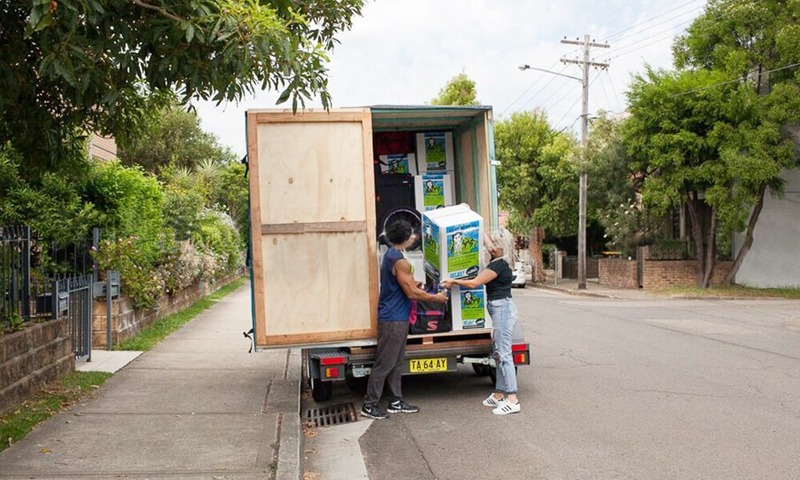 We will do the hard work of loading and unloading of your things. 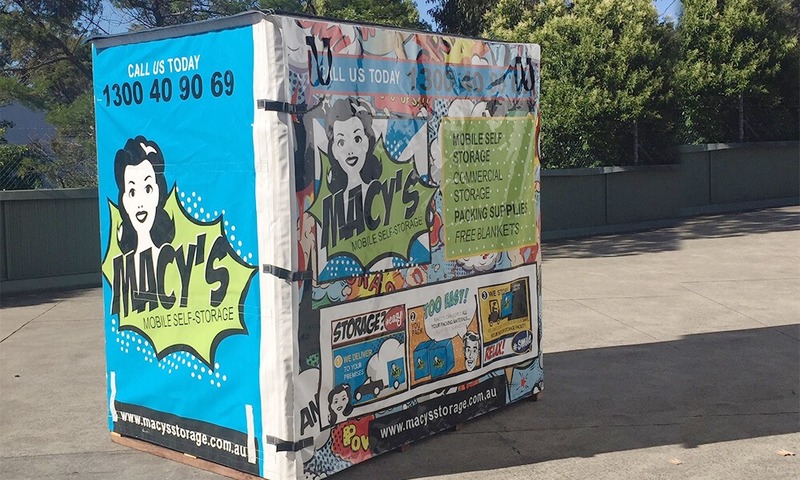 Then you can lock your self storage module with your own locks. 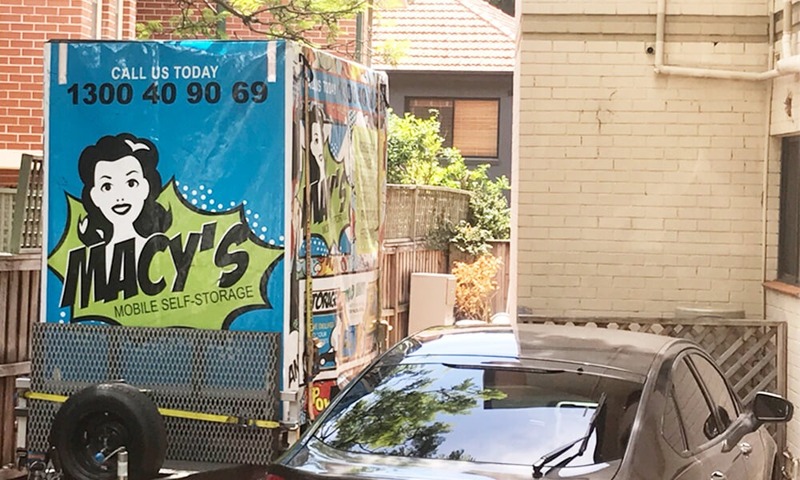 We will then collect when you’re done. 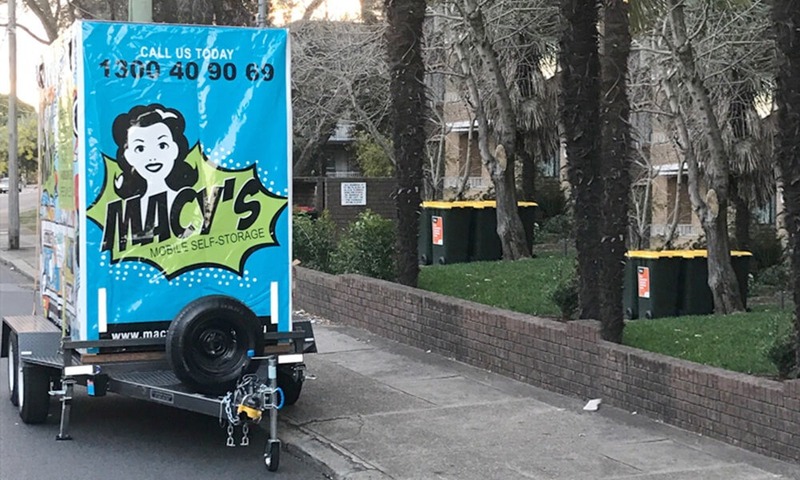 How easy, eh? 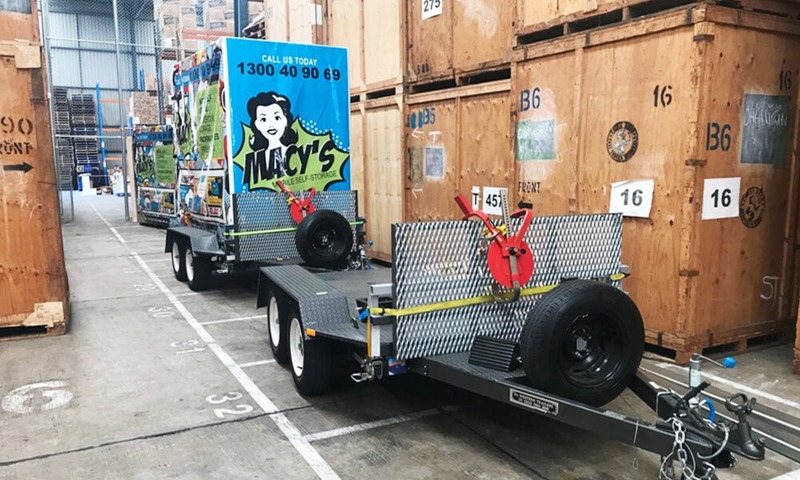 From delivering the modules to storing it, our secure facility is equipped with cctv cameras together with a fire alarm system, so rest assured your things are in good hands. 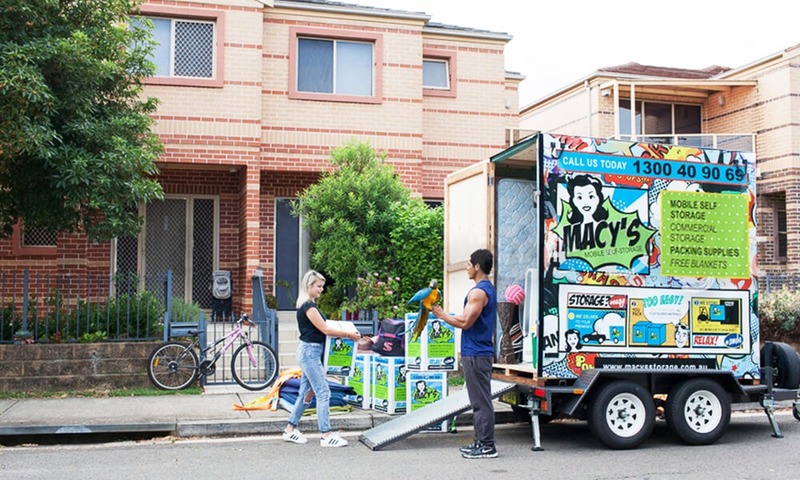 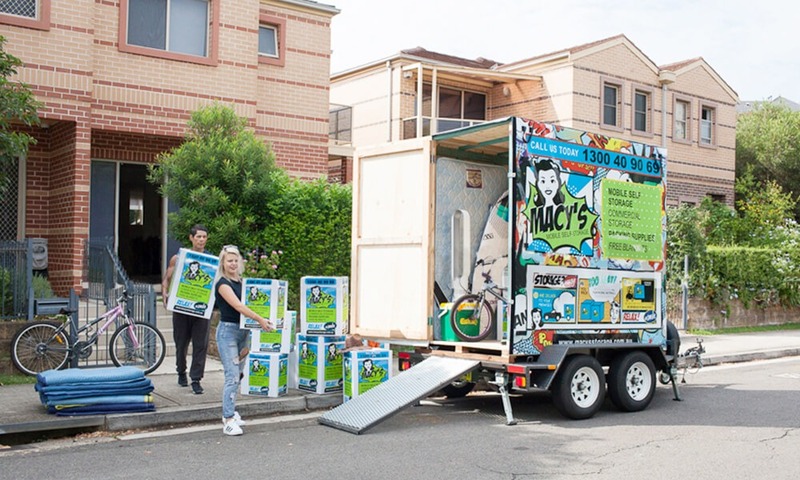 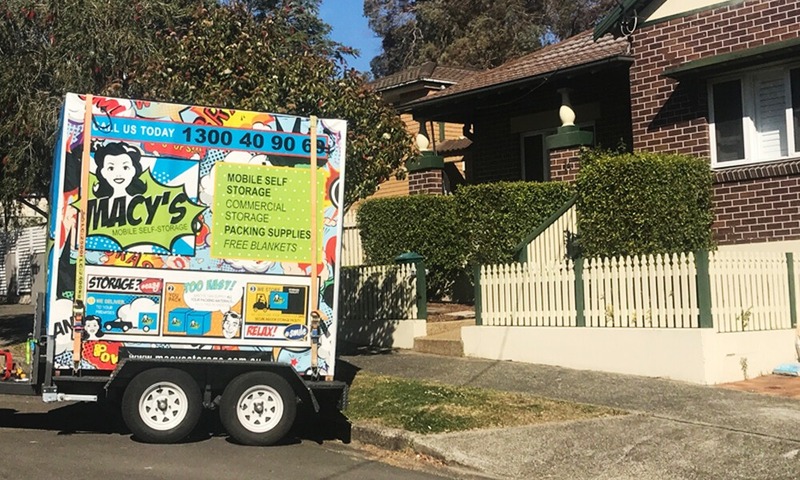 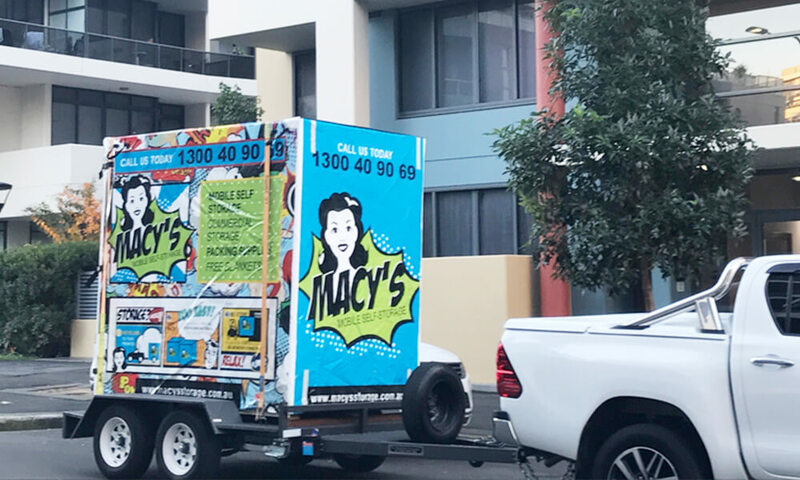 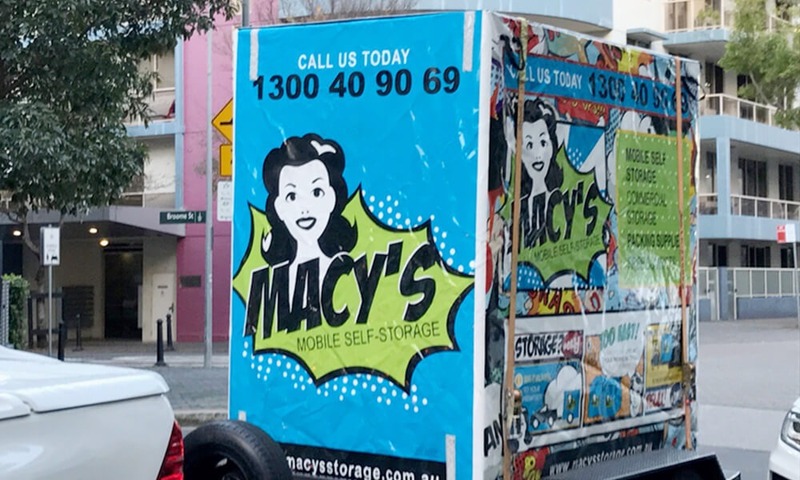 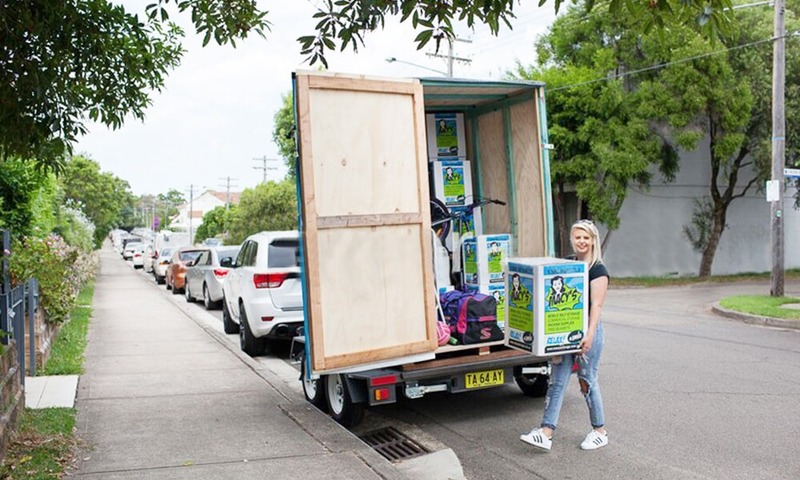 Furthermore, whilst being the cheapest self storage service in Sydney, Macy’s Mobile Self Storage guarantee you to provide only the best and quality self storage service. 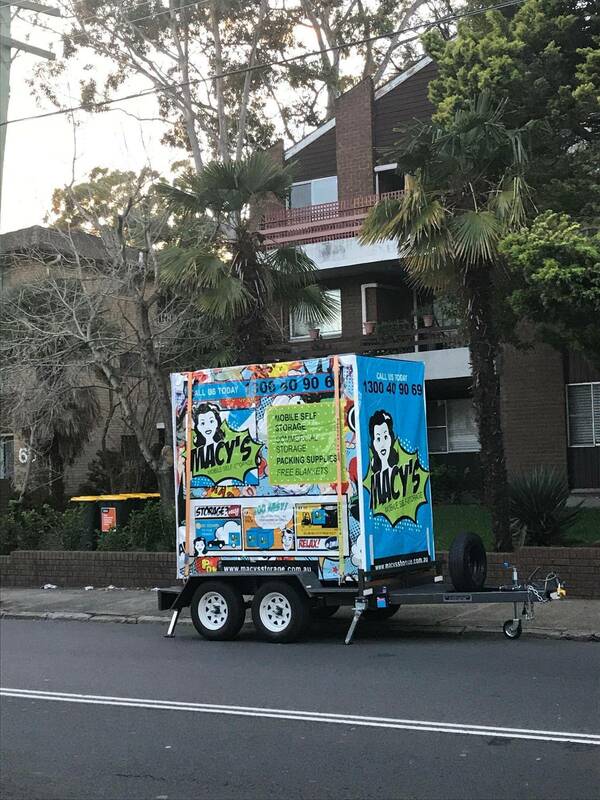 You only pay for the days you use. 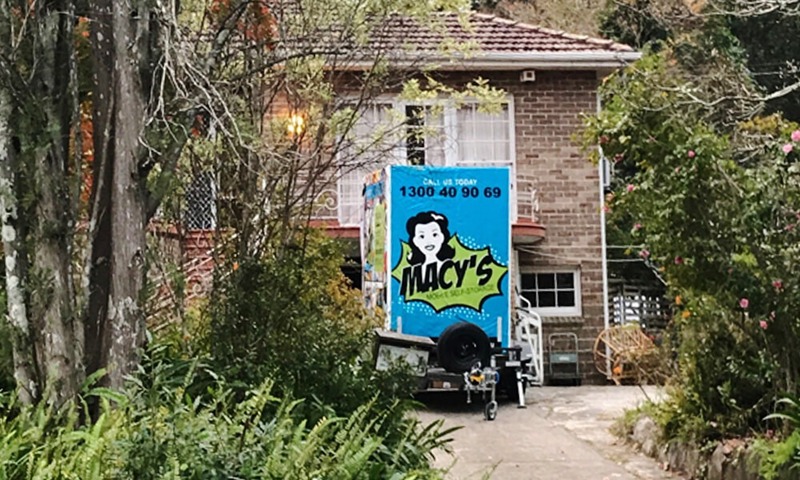 Fixed price guarantee. 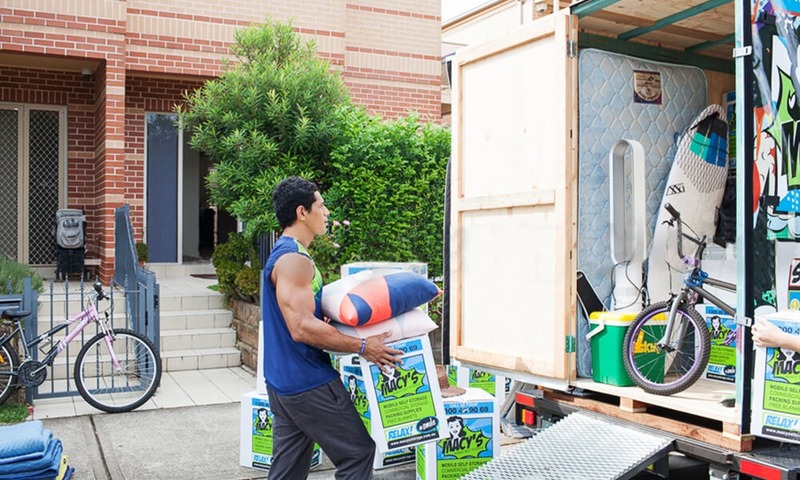 No surprise rate increase. 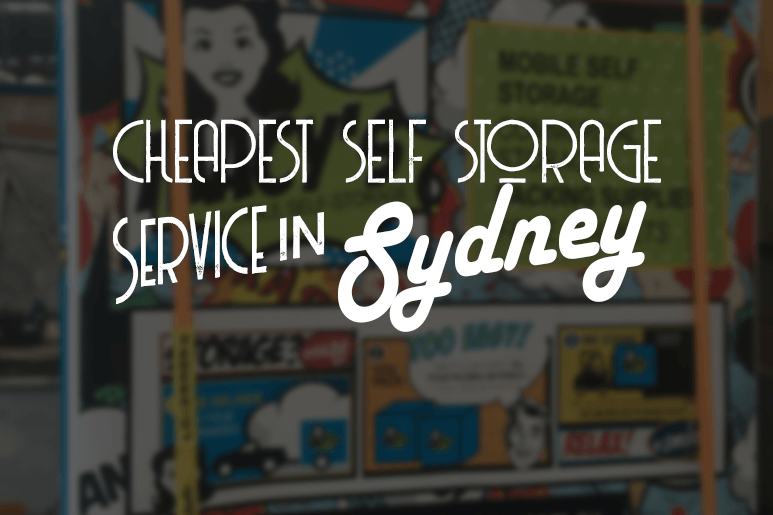 And most of all, no hidden charges!